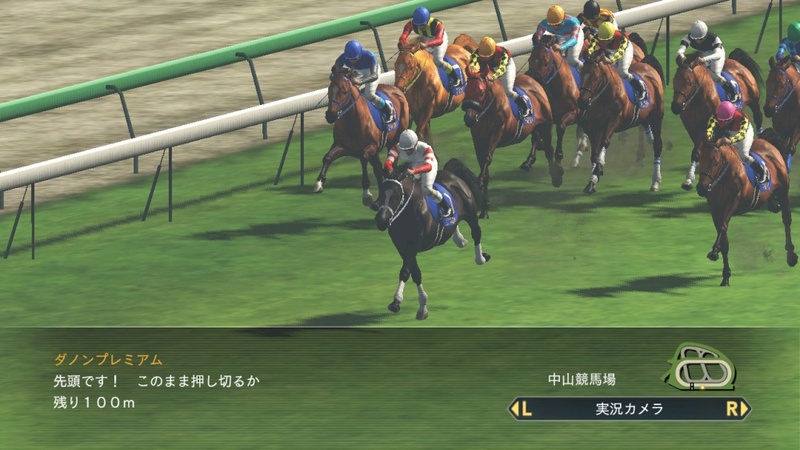 On the latest episode of Denjin Getcha, Winning Post 8 2018 was shown off. Check out the full recording below. 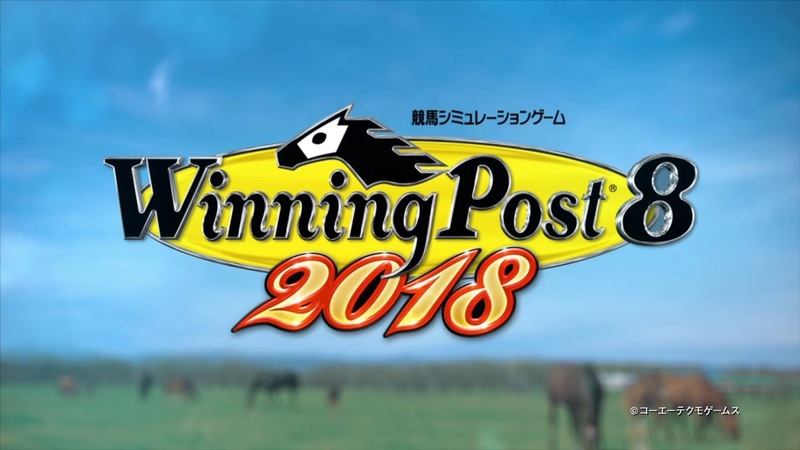 Koei Tecmo posted a new trailer for Winning Post 8 2018, a horse racing simulation game coming to Switch. Watch it below. 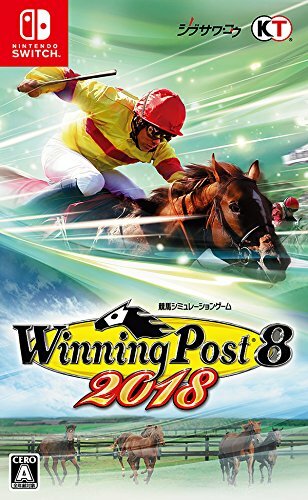 Thanks to Amazon Japan, we now have the boxart for Winning Post 8 2018. Have a look at the packaging image above. 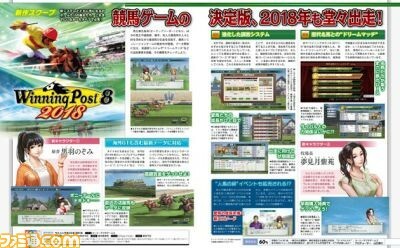 Winning Post 8 2018, the latest entry in the horse-racing simulation series, has been announced for Switch. Changes in this version include new horse training systems as well as new events and new characters. It will be released on March 15th, 2018. A Western localization seems extremely unlikely, so this game will likely stay Japan-only.